Which is better, LED or high-pressure sodium? Kind LED is busting these 5 myths about grow lights to help you grow the optimum yield. All the while, LEDs use less energy to produce the equivalent HPS wattage.For example, Kind’s K3L600 lights have an actual wattage of 320. Yet, they produce an equal light quality to that of a 600-watt HPS. According to Kind, terpene levels typically run about 2% on average in cannabis flowers. But, Kind lights have been able to increase this number to as high as 3.78 using the XL1000 series. That’s almost double the amount. 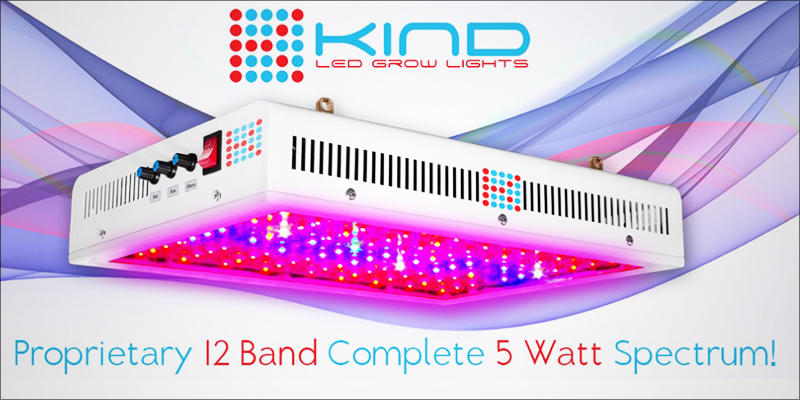 KIND LED grow lights are designed to produce the perfect spectrum for your plants. They also have extremely high PAR readings. 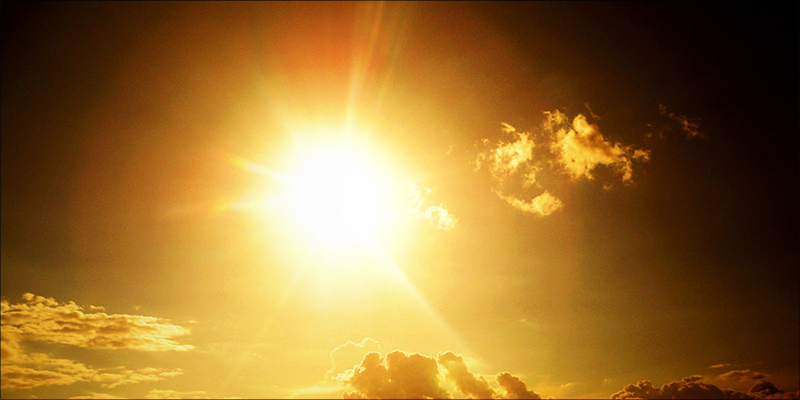 This means that the plant is able to access a wide diversity of light wavelengths and are able to put the light to use. This design easily distinguishes Kind lights from other types of LEDs. With LEDs, quality and design make all of the difference. Not all light manufacturers use this type of high-quality lens technology. This means that some light will be lost through improper dispersal with traditional LEDS. Light simply won’t make it to the plants. Kind’s technology prevents this problem, facilitating better yields. However, the optimal temperature for CO2 is 82 to 86 degrees. Kind’s LED Bar Lights are a great option for both small and large-scale grow rooms. All of Kind’s lights can withstand the cranked up heat and will enable you to get the most out of your CO2. Optimized CO2 allows plants to make better use of their energy, leading to larger yields and a healthier crop. For more information on optimizing your grow room, take a look at Kind’s article here. If it isn’t obvious by now, there is a vast difference between high-quality and low-quality LED lights. High-quality lights, like Kind’s K3 600 series combine innovative technology with smart horticulture design. When it comes to choosing the right products, design makes all the difference. Kind’s lights don’t just provide ample wattage, they were created to give your plant ample amounts of light in color spectrums that it most needs. They use high-quality lens technology to better focus light onto the grow canopy, reducing unnecessary light loss. This not only increases yields but produces a truly top-shelf crop. Invest smart, take a look at Kind LED. Check their store locator for a reseller near you.